The truth is, you can have as much or as little of the Holy Spirit as you desire. It all comes down to hunger and pursuit. 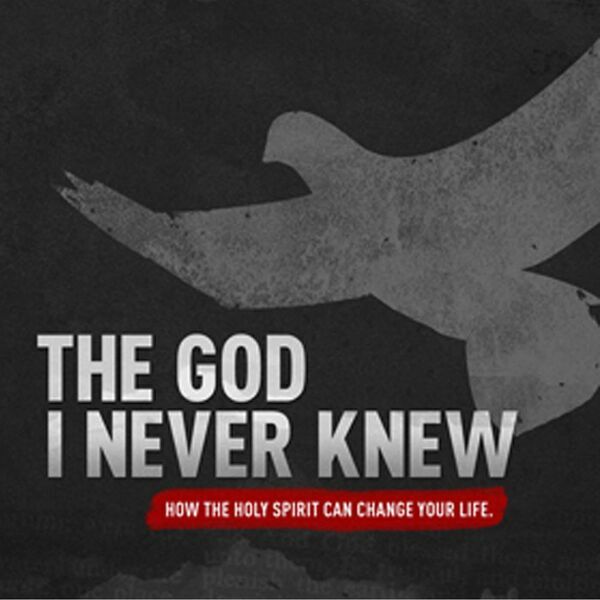 In this message, Pastor Miguel will share how you can invite the presence of the Holy Spirit into your daily life. All content © 2019 Hobart Assembly's Podcast.